Having Straight Teeth Is More than Having a Beautiful Smile. 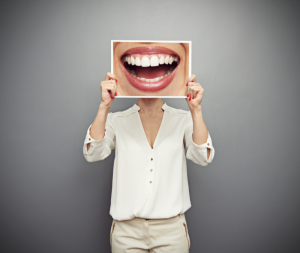 The benefits of st raight teeth and beautiful smile are many – when you’re confident in your smile, you’ll use it a lot more, and that will help you seem confident and likable, and people will respond to you in kind. But the benefits of straight, well-aligned teeth don’t stop at how they look. There is more to cosmetic dentistry than just cosmetics, and there are many other problems that orthodontics can help to prevent. Misaligned teeth come with risks. Unusual spaces between teeth make it difficult to clean those teeth completely and effectively, leading to increased incidences of tooth decay and gum disease. Uneven and out-of-place teeth don’t wear down normally, which can lead to painfully damaged surfaces. Protruding teeth are more easily damaged by blows to the face, and not only are they at more risk but they can also cut gums and lips. In more serious cases, especially in children whose teeth and jaws are still developing, out-of-place teeth can make chewing and swallowing difficult and painful, and can lead to habits or even stress and anxiety connected to food. The stress that out-of-place teeth place on the muscles and bones of the face is known to lead to chronic jaw or migraine pain. On the other hand, straight teeth not only prevent those problems but also allow comfortable, carefree and easy smiles. 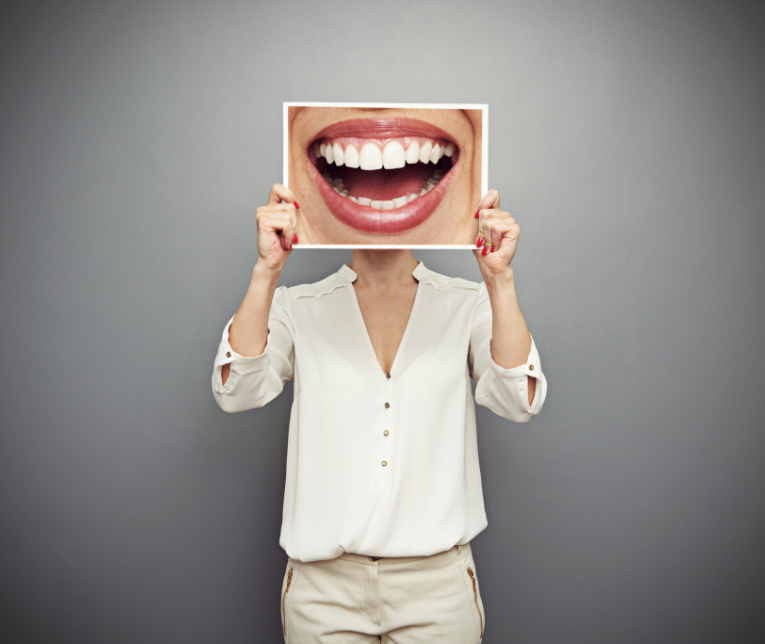 Cosmetic dentistry is not just for those with damaged teeth, either. The social benefits of a confident smile are essential for successful adults, and just like children whose teeth may be crowding as they grow, adults can also suffer from the oral disease and degradation of tooth and bone that accompany misaligned teeth. In fact, once adult teeth have grown in to replace baby teeth, there are no replacements, so it’s vital to maintain permanent teeth as effectively as possible. Orthodontics are an important part of oral care, and one that should be considered for any case of misaligned teeth. Contact Dynamic Smile Design’s office today to meet with our award-winning Dr. Elena Puig to see if orthodontics are right for you. Let us give you the beautiful smile you deserve!